So nice to "meet" you. I'm Liz Layne, and I believe that yoga is for everyone. I've seen it work miracles and bring light to the dark parts we all face in life. In that spirit, it's my mission to share yoga with the world. Yoga isn't just one type of movement or stillness. It's not just one style, at one time of day, for a certain amount of time. In fact, your yoga practice can be different on each and every day. I love cultivating curiosity in yoga practice! From exploring new poses to learning how to incorporate new props or mudras into practice, I find that this is where yoga can create so much fun and offer so much benefit within our lives. Together we'll explore all that yoga has to offer us. Learn more about me here, and read about what's on my mind on the blog. I teach many different styles of yoga and host workshops + events in Denver and beyond. With a focus on the mind, body, and breath connection, I guide students through important aspects of life and yoga practice. My yoga classes honor traditional awareness of breath and alignment while satisfying the curiosities of the busy Colorado adventurer. Whether you join in class to release, renew, or relax, my classes offer something for everyone - all bodies of any age and experience level are welcome to practice with me. Liz Layne’s blog shares the gift of yoga beyond the mat. 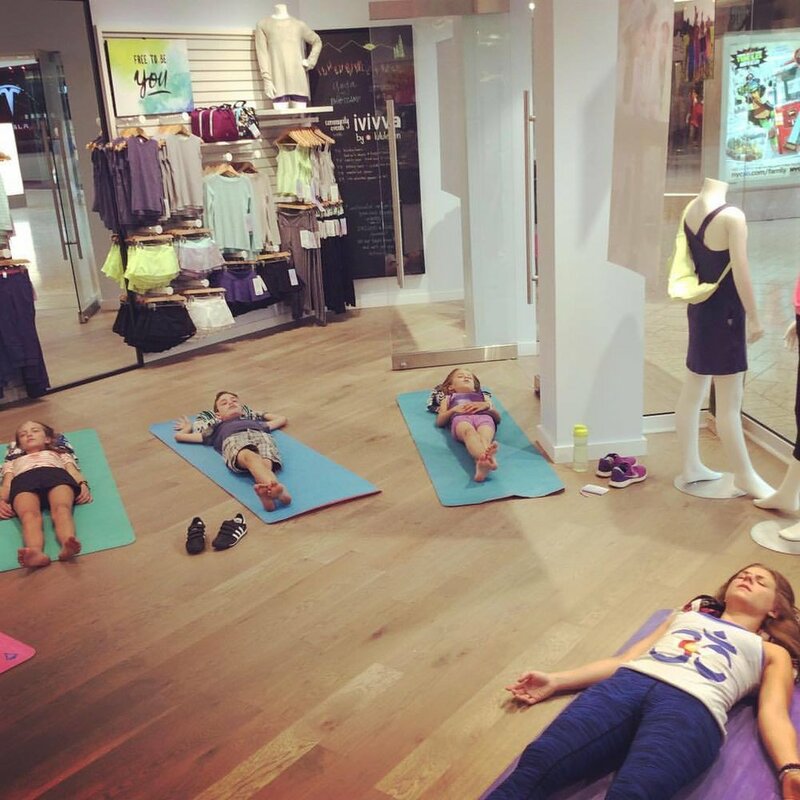 Read more about it here and check out Liz's next Yoga Nidra class below!